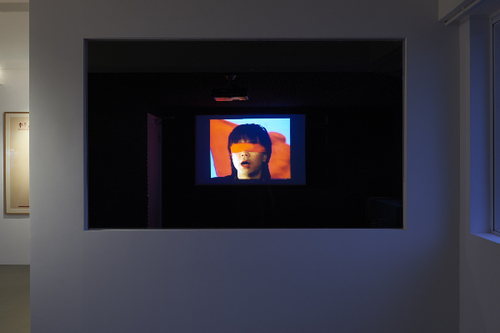 Re-Re: Reshaping the Notion of Resistance is a series of programmes accompanying the exhibition, A Hundred Years of Shame – Songs of Resistance and Scenarios for Chinese Nations, on view at Para Site in 2015. The series consists of three events, each exploring from different perspectives the appropriate attitudes of artistic creation and cultural production in the face of nationalism. For the second event, Para Site invites two artists from Hong Kong, Kwan Sheung Chi and Wong Wai Yin to talk about resistance, either through making art in daily life or living daily life more artistically, raising the question of how art, as a medium, can perform its role in social activities. What are the changes in artistic representation and artists’ positions after the significant social movement that took place last year in Hong Kong? The session will be conducted in Cantonese and Mandarin. Kwan Sheung Chi was born in 1980 in Hong Kong, and received third class Honors in Fine Art from The Chinese University of Hong Kong (CUHK) in 2003 and failed to qualify for the MFA programme at CUHK in 2004 and 2007. In 2000 he was named the “King of Hong Kong New Artist;” in 2002, Kwan Sheung Chi Touring Series Exhibitions, Hong Kong toured to 10 major exhibition venues in Hong Kong; and in the same year, the Hong Kong Art Centre presented A Retrospective of Kwan Sheung Chi. Kwan was a founding member of local art groups, Hong Kong Arts Discovery Channel (HKADC), hkPARTg (Political Art Group) and Woofer Ten. In 2009, he was awarded the Starr Foundation Fellowship from the Asian Cultural Council and was the winner of the inaugural Hugo Boss Asia Art Prize in 2013. 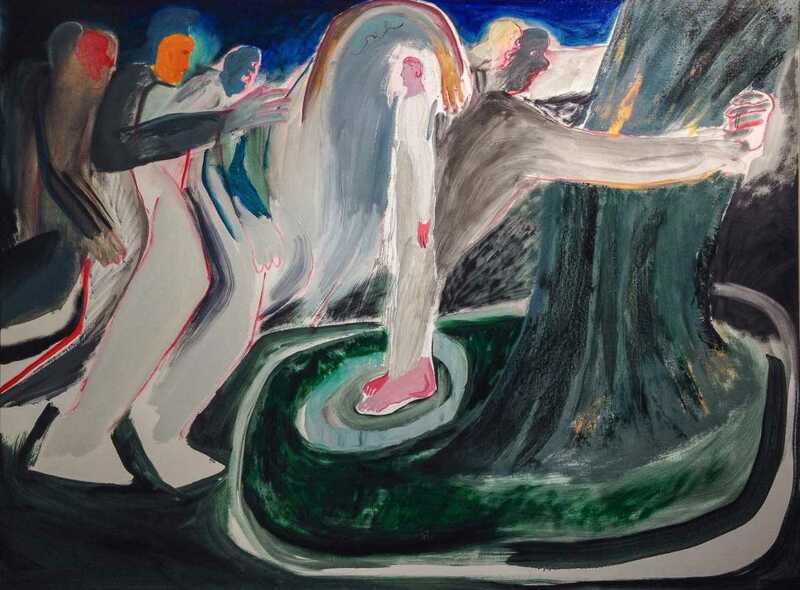 Kwan’s artworks have not been widely exhibited around the world, and he has never participated in any major exhibitions held internationally. Wong Wai Yin graduated from The Chinese University of Hong Kong in 2004, and The University of Leeds, UK (Master of Fine Art) in 2005. Wong experiments with a variety of media, ranging from painting, sculpture, collage, installations and photography. 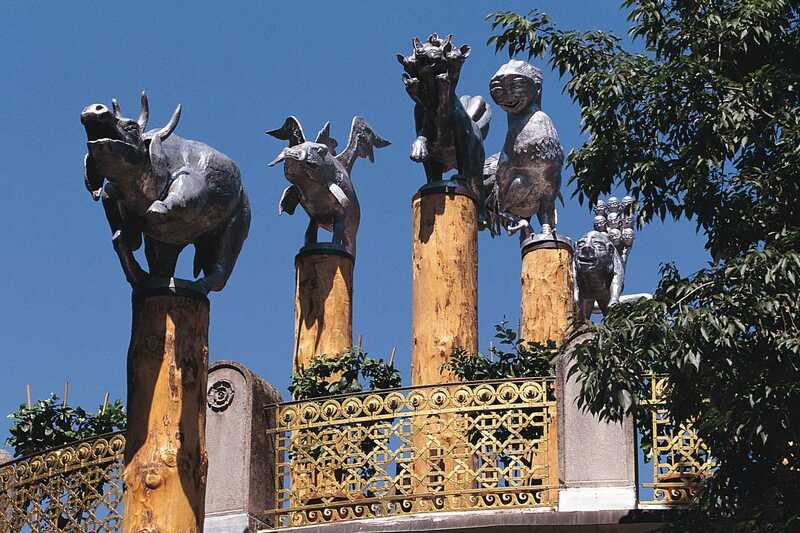 She has exhibited her works extensively in Hong Kong, as well as in Japan, United States, Singapore, and Guangzhou.